Welcome to the dryer vent cleaning blogs page. Your source of vital information and help. 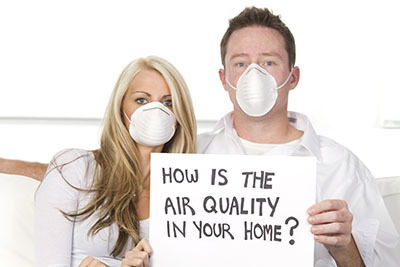 Our air quality experts keep the air in your home fresh, clean, and bacteria free. 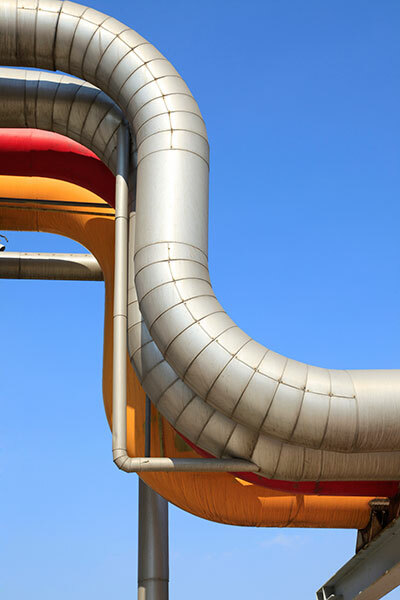 To see how our trained professionals tackle air quality problems, scroll down and take a look at our enlightening blog below. Do not let the kitchen exhaust hood pose as a danger. 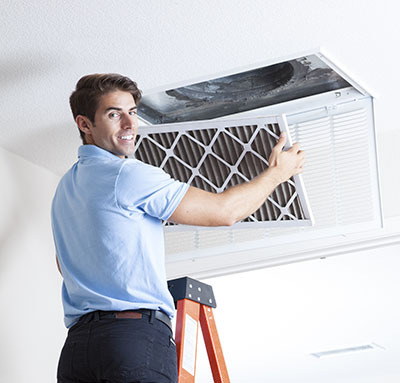 Instead,make sure you maintain it properly including air filter and duct cleaning on a regular basis. 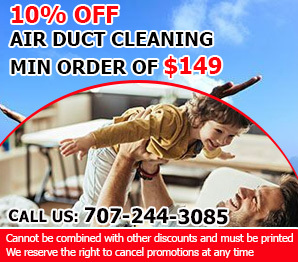 The pressure washers are necessary instruments for cleaning in homes that have remained unused for a long period of time and someone may want to move in.